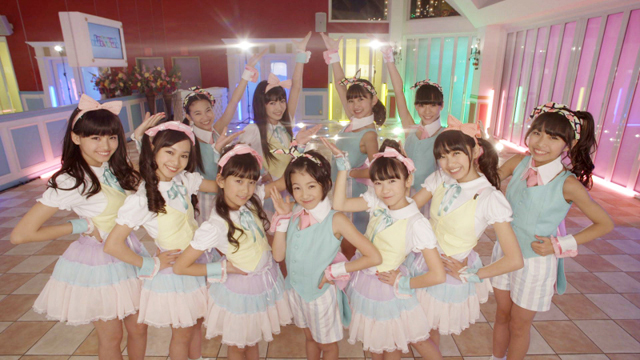 The girls’ dance & vocal group and a younger sister act to “Prizmmy☆”, an icon of elementary school girls. Practicing singing, dancing, and fashion everyday to become “closer to their ideal self” along with Prizmmy☆. “There is no one who can beat us with our energy, smile, and girls’ power”. With those words as their motto, they are dashing their way to debut. Prism mates and “Prizmmy☆” make up the group “Prism☆Box”.